Getting married in Portugal is always a good idea. Whether you are choosing a countryside location in the medieval hills of Sintra, a gorgeous city wedding in Lisbon or Porto, or a romantic beach event in the Algarve, your wedding will always be remembered by your guests as a beautiful travel experience. 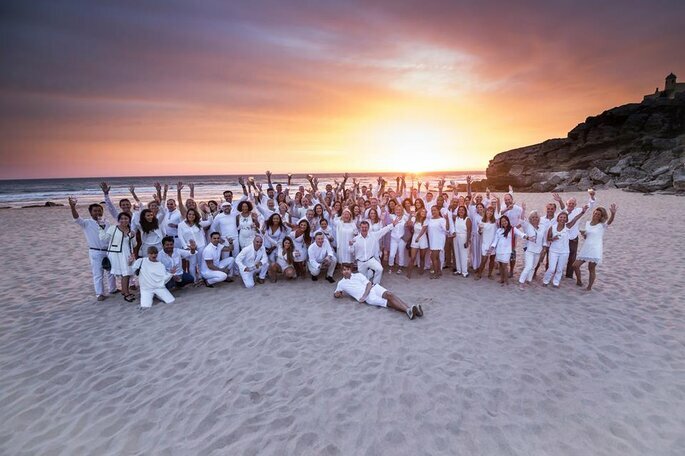 In sunny Portugal you’ll be able to enjoy amazing weather in a gorgeous outdoor wedding venue, where you can celebrate with your close family and friends as the sun goes down. What could be more perfect for such a big day? You do, however, need to ensure that you find a great wedding photographer who can preserve all these memories into keepsake photos. This way, you can relive the experience of your Portuguese celebration with every glance. So, to help you plan the destination weddings of dreams without any fuss, we’ve narrowed a list down to our four favourite wedding photographers in Portugal. Based in Valongo, (near Porto), Profoto Studios is a team of videographers, image editors and designers that are dedicated to capturing each and every love story of their clients. While the day itself may seem to go quickly as you enjoy every moment, they will be photographing and recording every single detail, so that you have the perfect keepsake of your special day. The company was created in 2003, and has since become synonymous with a relaxed, modern, natural and spontaneous wedding photography style, combining creativity and professionalism. The Profoto name has become popular around Europe, as upcoming photographers look to their workshops to learn from the best in the industry, so you can definitely entrust the photographing of your destination wedding in them! Also based in Porto, Filipe Santos is concerned with capturing not only the moments that make a wedding so special, but also the feelings and emotions behind them. This photographer offers various services through packages that range between 950 and 2,000 euros, including videography. This means you can arrange the best price with Filipe according to your destination wedding needs. From his first day of photography class, Filipe knew instantly that photographing weddings was his passion. 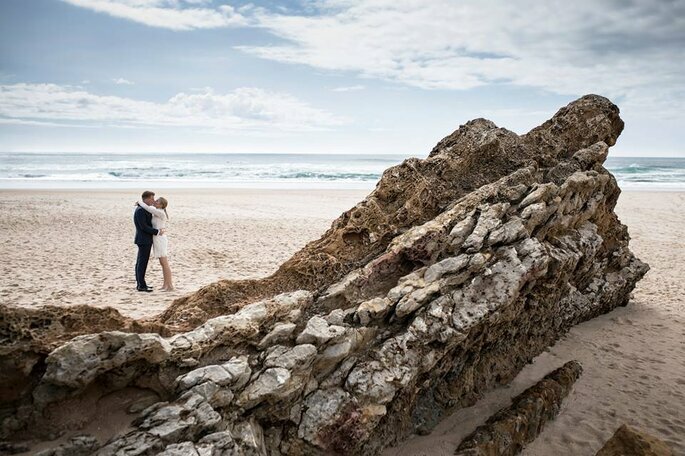 “Our memory is made of images“, says the photographer, “my goal is to record all those memories, these unique, eternal moments.” Filipe can be at your service, wherever you decide to get married in beautiful Portugal – you’ll love his artistic and candid photography style. White Magnolia is based in Lisbon, but can operate all over the country. 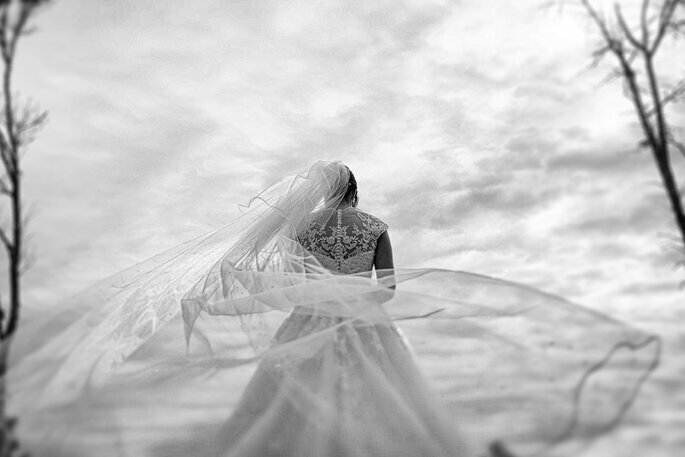 Their simple purpose is to create spontaneous and natural photos to best represent the true spirit of each individual wedding, from the most obvious aspects to the smallest details. With an unobtrusive and relaxed photography style, you’ll barely notice them there! It’s obvious with White Magnolia‘s portfolio that they simply love all things weddings. 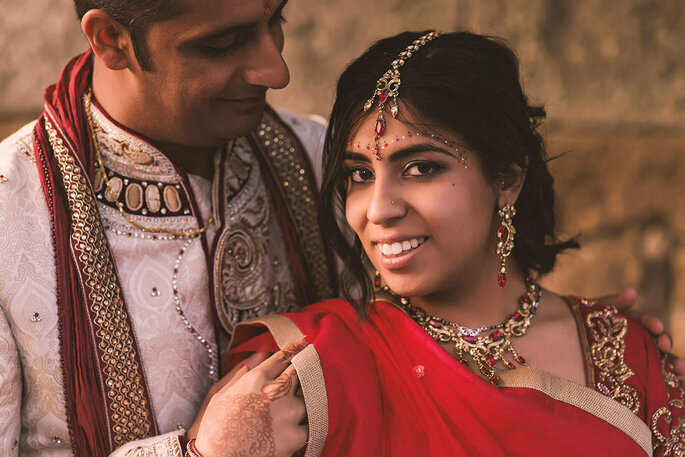 Their passion for their work enables them to engage with your love story, friendships and with the joy of all your guests – they really do photograph from the heart. Working best with natural light, this photography team are experts when it comes to the romantic nature of Portuguese landscapes, which they will incorporate into every photo so that you can remember the beauty of your destination as well as your day. Vanessa and Ivo, of Momento Cativo, strive to create a relationship of complete trust with each of their clients. They offer not just an impersonal photography service, but a narrative of your family intimacy that reflects the true character of your special day and your relationships. You can smile, laugh, and cry around this friendly photography duo, and more importantly be yourself – because this will achieve the best photo memories. They promise not to look at the clock, nor demand extra for any hours they stay for, they are there to capture every moment from start to finish. 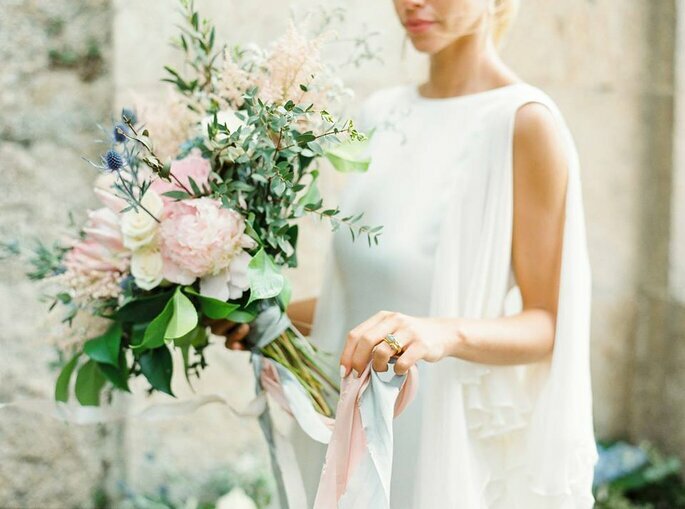 The photography style of Momento Cativo is perfect for fresh Spring/Summer weddings with a natural, rustic-chic or pastel coloured palette. We hope these photos have inspired you to hold your destination wedding in Portugal – with the knowledge that it will all be preserved through the artistic lens of talented photographers who know the area. 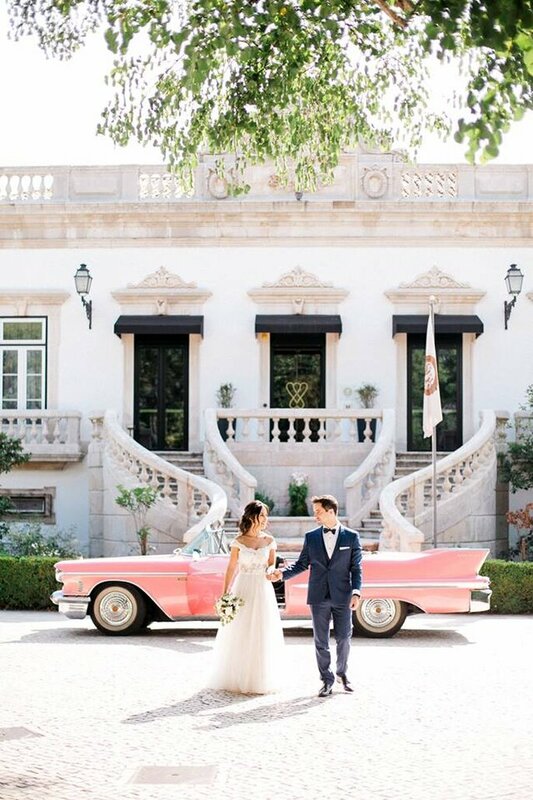 A Portuguese photographer will have a better ability to incorporate all the wonders of their country into your destination wedding album, so choose one of these top 4 instead of bringing one from home!